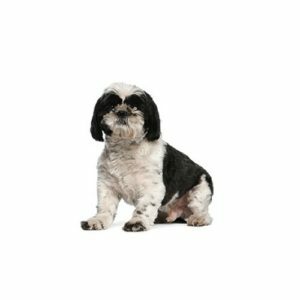 A compact and solid dog, the Shih Tzu’s long, flowing double coat is its most distinctive feature. The word Shih Tzu means “lion” and although this dog is sweet and playful, he is not afraid to stand up for himself! One of the most popular dogs in the United States according to AKC Registration Statistics, this portable pooch has a distinctively arrogant carriage with his head well up and tail curved over the back.